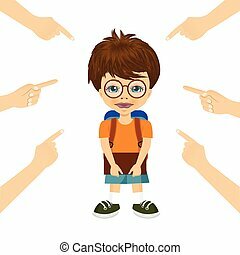 Accused. 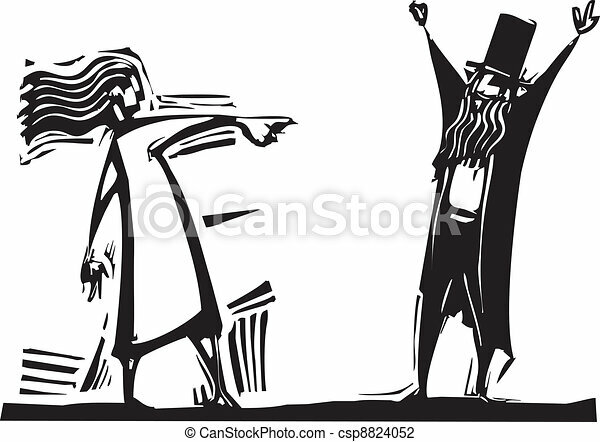 Woman pointing and accusing a man in a top hat. 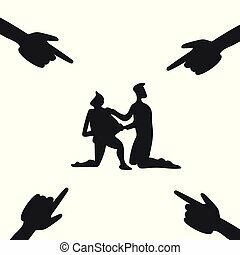 Woman pointing and accusing a man in a top hat. 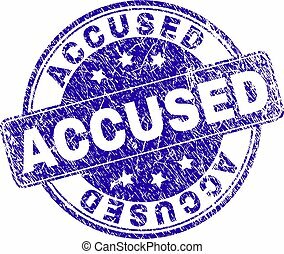 Blue rubber seal stamp with Accused text. Vector message inside rounded rectangular banner. Grunge design and scratched texture for watermark labels. Inclined emblem on a white background. 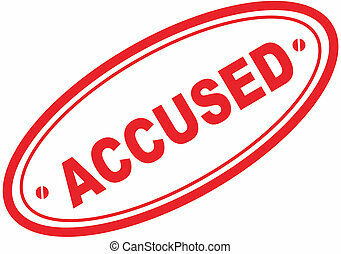 Accused watermark stamp. Text caption between parallel lines with grunge design style. Rubber seal stamp with dust texture. Vector red color ink imprint on a white background. 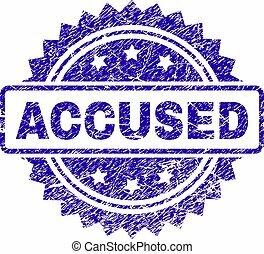 ACCUSED stamp watermark with grunge style. 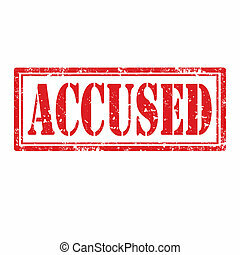 Blue vector rubber seal print of ACCUSED text with grunge texture. 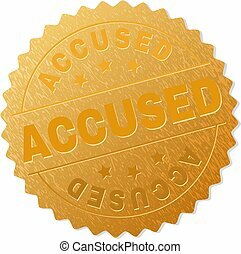 ACCUSED gold stamp reward. Vector golden medal with ACCUSED text. Text labels are placed between parallel lines and on circle. Golden area has metallic effect. 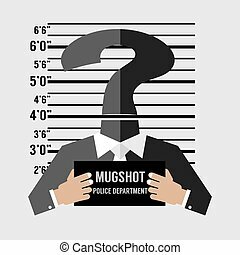 Mug Shot Of The Unknown Accused Vector Illustration. 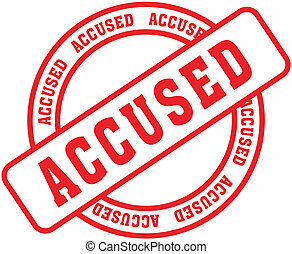 ACCUSED stamp seal watermark with grunge style. Designed with rounded rectangle and circles. 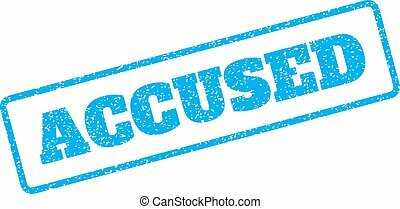 Blue vector rubber watermark of ACCUSED tag with grunge style. ACCUSED seal prints with damaged surface. 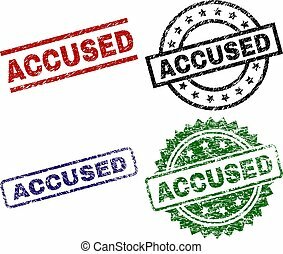 Black, green,red,blue vector rubber prints of ACCUSED text with dust surface. Rubber seals with round, rectangle, medallion shapes. 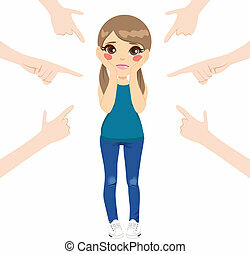 Accused people and hands pointing them. 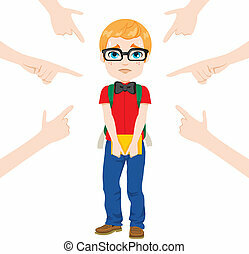 Accused man. 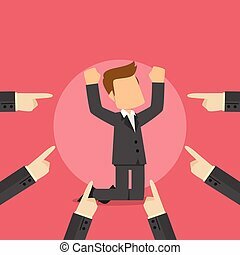 Accused men. Vector freehand illustration.